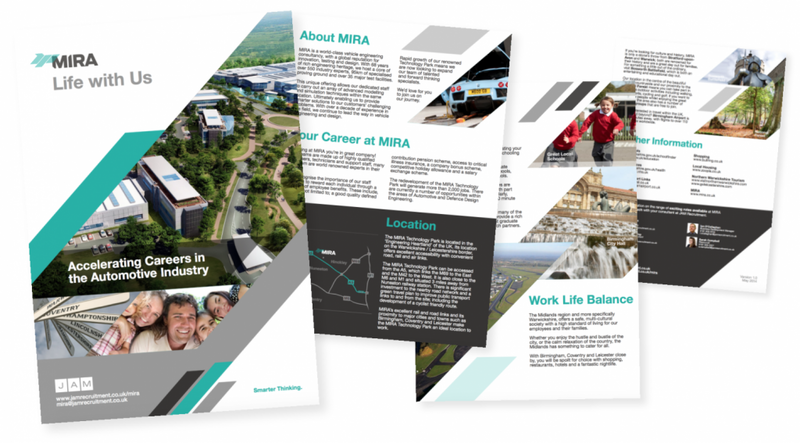 MIRA is a world-class vehicle engineering consultancy, with a global reputation for innovation, testing and design. This video and candidate attraction pack is a central point of focus in their recruitment drive. Introducing fresh talent to the company through a fully branded and honest mixed media campaign.